What if you have created a wonderful site but you lack images? A professional photographer can cost big bucks but don’t despair because there are ways to get top quality images for free or a tiny fee. 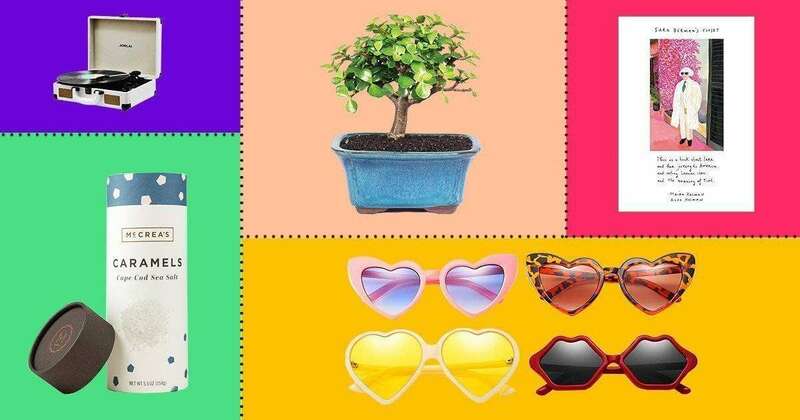 In the early days of website design, web builders often steered away from free stock photos because if they were labeled ‘free’ then they were automatically of a lower resolution and quality then the paid images. Thank goodness, those days are long gone. 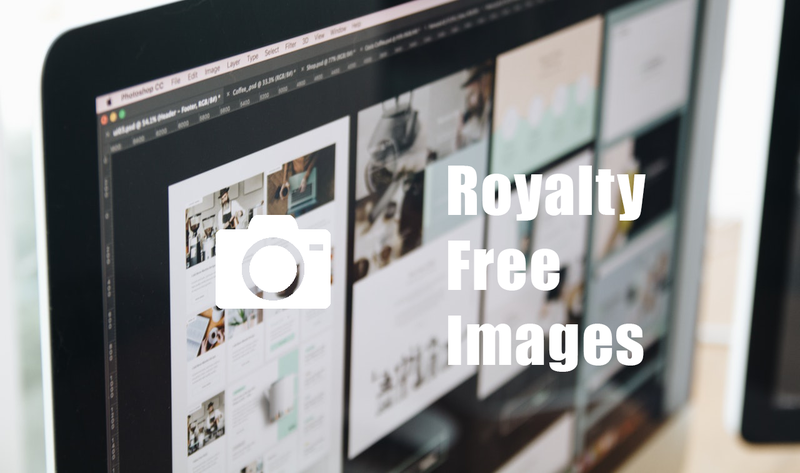 Now, you can quickly and effortlessly find royalty and stock free images that are upscale and superior quality without breaking the bank. When looking for sites online that offer free images you will run into terms that often do not denote if they are free or not so you may become confused. Generally, if the photos are marked ‘community commons’ then they are free. However, many sites require that you state the source of the photo and give photo credit when using it for publication. Always read the site’s fine print to determine their exact regulations. In many parts of the world, you are never allowed to use photos that contain people for free. This clause is because when a photo contains a person that person legally must have signed a model release form. Although you may be able to download photos of people for free from a wide array of websites, if you use a photo of a person without a model release then the person depicted in the photo may opt to sue you or your business. In many countries, the publisher of the photo (you) are liable and will face legal ramifications. Prior to posting photos of people on your website, please know the various laws of your country of origin. Some sites require you to join them and pay a monthly membership fee. Other sites ask that you purchase the photo and a percentage of the money is then given to the photographer. There is no doubt that paid sites give you access to millions of photos that cover virtually every topic known but the chances are good that you can find a suitable, high-resolution image from a free site. Yes, it might take a bit more searching but nowadays the free sites also provide you with millions of choices. 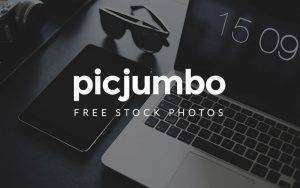 Here are five of the best sites that you can obtain royalty and stock free images for your website. Gratisography gives you access to thousands of free high-quality images. Each photo is high resolution so can easily be used on any personal or commercial website. The images are free of any copyright restrictions. Every week they add new, quality photos to the site so you always have a wide array to choose from. The images on the site are by Ryan McGuire. You will find six categories of photos: animals, people, nature, urban, objects, and whimsical. All you do is click on the image and it is efficiently and effortlessly downloaded to your computer. 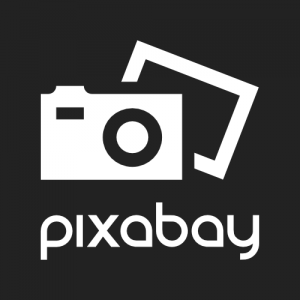 The site known as ‘Pixabay’ has over a million free images from photographers around the world.You can use them for both commercial and personal use but attribution is required. 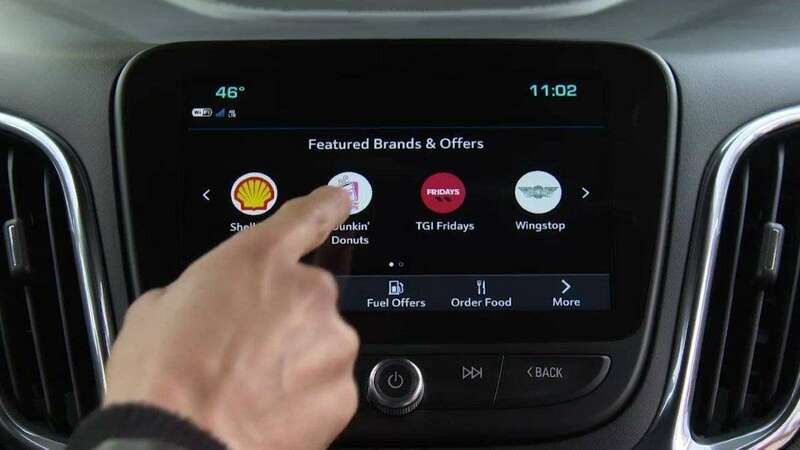 Unlike many other sites, they also offer videos that can be beneficial. 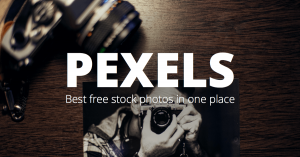 Pexels is free and has many nice images to fit a wide array of situations. There is a search bar and categories to make finding the perfect photo for your site a breeze. This site has superior high-quality images that are very diverse. The photos are divided into 16 categories. You can also use the site’s search engine to type in keywords. The chances are good that you will find exactly what you are seeking on this site and you won’t be disappointed with the quality. With very little effort, you will be able to locate what you are looking for and download it onto your computer. This site has a very easy to use a search engine that lets you quickly and efficiently peruse the site’s many imagines without immediately committing. You will find a huge assortment of photos that are high quality and diverse. On the site, you can search the images using a keyword or enter a specific color to find images that feature a particular hue. Once you obtain the results, you can narrow them down even further using a variety of filters so you can obtain exactly what you are seeking. The site boasts 354 million photos and new pictures are added frequently. 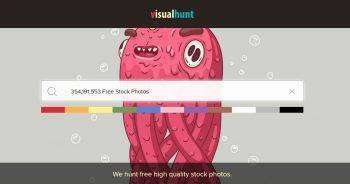 Unlike other similar sites, Visualhunt actually searches for high-quality photos from any site and gathers them in one place so you can quickly and effortlessly obtain just the image you are envisioning for your site. As e-commerce sites become more and more popular they are all seeking an edge that sets them apart from each other. 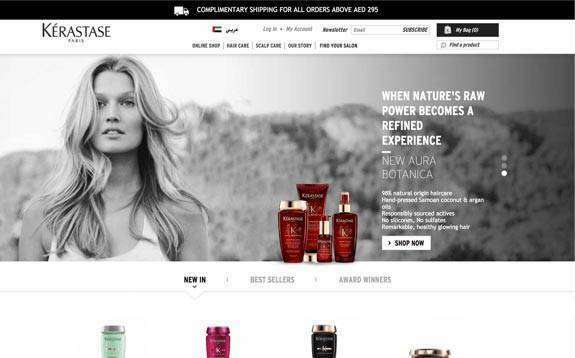 One of the best ways to grab the attention of shoppers is by dotting your site with superior photos. Images can turn a drab site into something interesting. They also provide a site with the feel of professionalism. You might mistakenly believe that the overall quality of the photos that you use for your site doesn’t really matter. 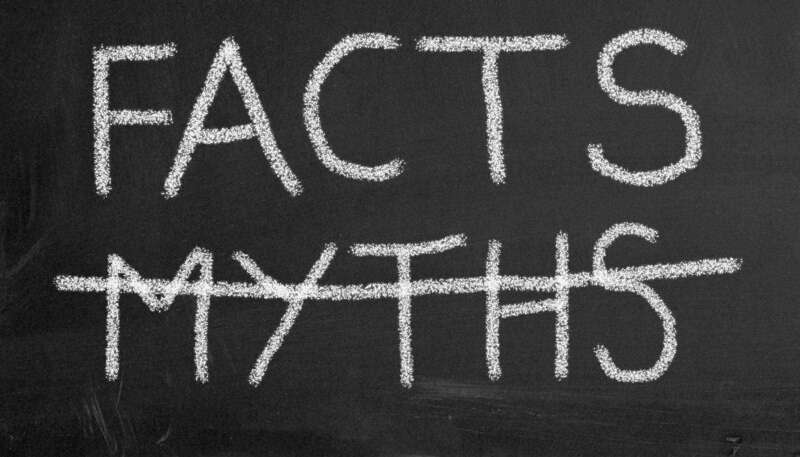 However, nothing could be further from the truth. You want your site to have an upscale feel that makes visitors return. If you dot your site with subpar images then the chances are good that the viewer will think your site is cheap and poorly managed. Remember, first impressions are everything so ensuring that your viewer instantly experiences a good feeling about your site is imperative to maintaining your business’s integrity and reputation. Photos are a great way to turn your website from drab to glam. Just be sure to find the correct images to use and then have fun creating your visual masterpiece.